On cold mornings, Brian Forbes applies heating cream to his legs. The key, they say, is pockets. Saturday’s Tucson Medical Center El Tour de Tucson presented by Casino del Sol Resort will start in the (relative) chill of sunrise and finish in the heat of the late morning. In between, the event’s 7,000 riders will be heating up, ditching clothes, scarfing food, sipping water, checking vital signs and tracking their speed — all without leaving their bikes. That’s where pockets — real and improvised — come in. And that’s why cycling gear, built for functionality and speed, is worth every penny. She is: The women’s winner of last year’s 75-mile ride at El Tour, and one of Arizona’s best cyclists. At El Tour: Roberts has won in every El Tour category except for the 104-mile ride. 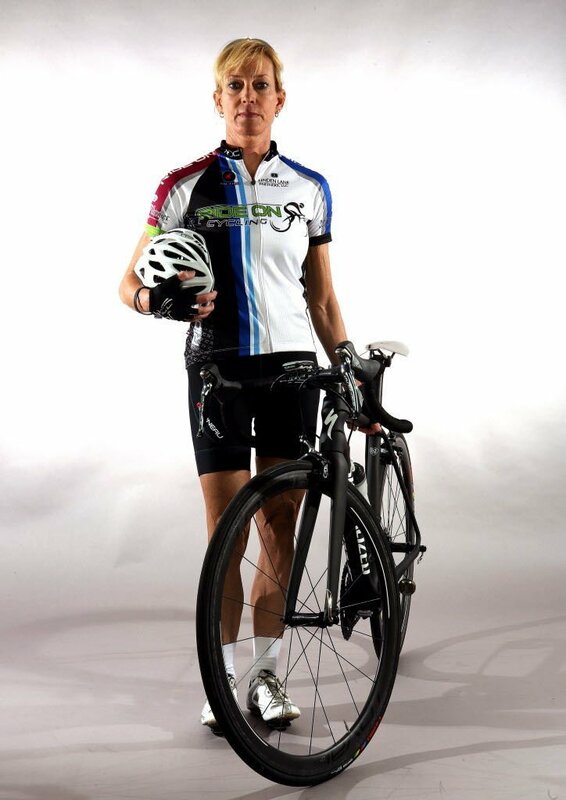 She will take part in Saturday’s 75-miler. He is: The winner of last month’s Cochise County Cycling Classic’s 95-mile race, the 2012 Tour of the Tucson Mountains and one of Southern Arizona’s top male cyclists. 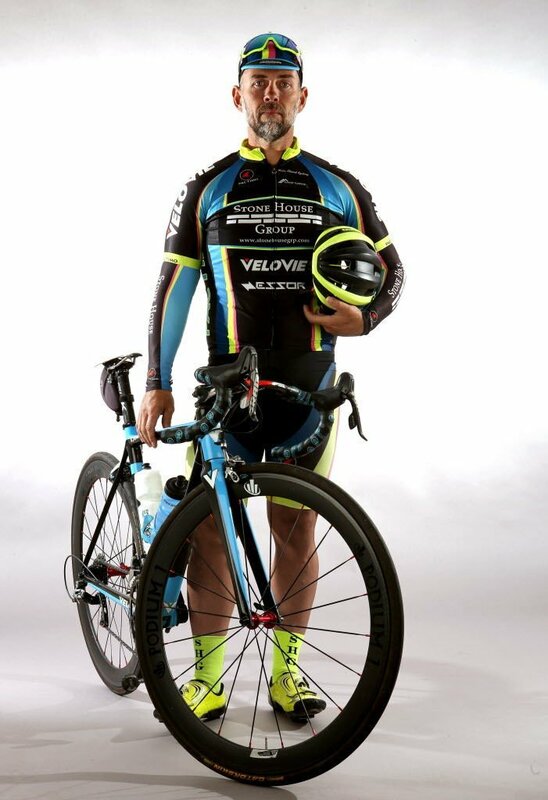 At El Tour: Forbes, who says he’s ridden in El Tour more than a dozen times, will take part in the 104-mile race.